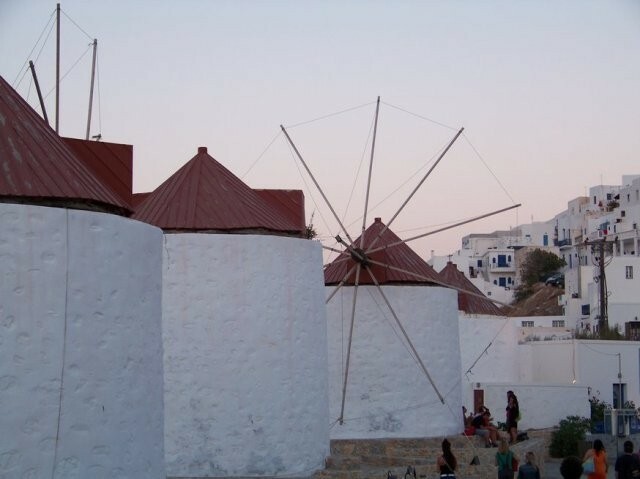 BlogAstypalaia Island » Reaching the highest spots on the island! The view from a high spot fascinates all visitors; especially in our case, as below these high spots lies Chora of Astypalaia, one of the most magnificent cities in the Aegean! Two spots that are worthy of your visit are the mountain of Prophet Elijah, and more specifically the homonymous church that is raised there, and the area of “Paliomylos”. 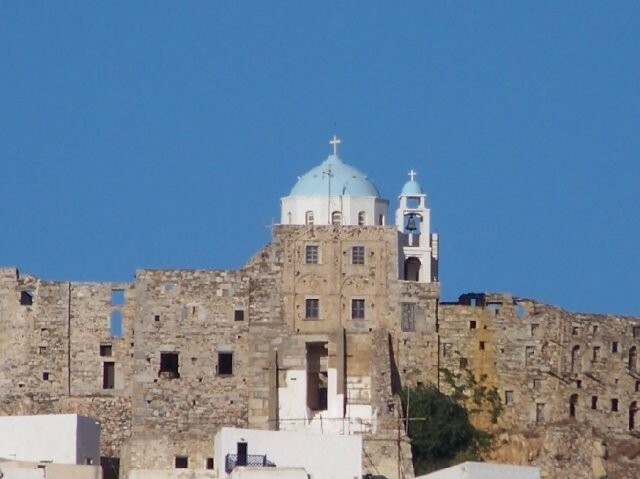 The little church of Prophet Elijah with its surrounding fence is located right opposite the town of Chora, a bit higher though in altitude, offering a magnificent view of the island’s capital. On your left, you can see Maltezana, while the area of Agios Konstantinos spreads on your right. 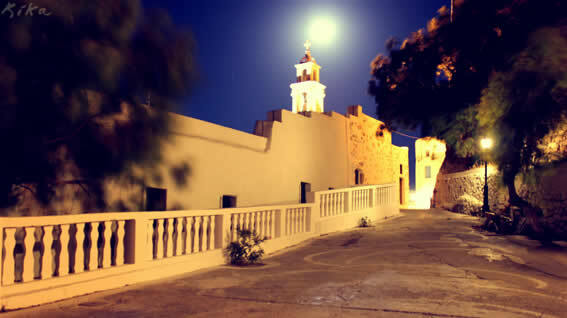 Access to the area of Prophet Elijah is possible by the road that starts from the central square towards St. John. Then, after approximately 300 metres you should take the left fork and you will reach the church. If you follow the little pathway that starts behind the church of Prophet Elijah, you will reach the area of Paliomylos after c. 700 metres. 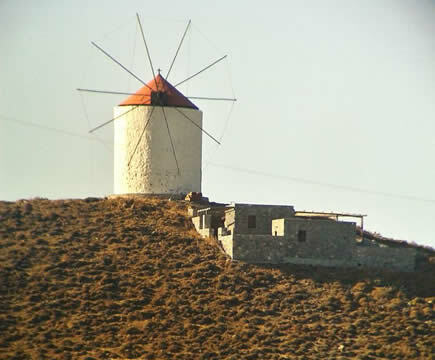 There, you will see a traditional mill and a municipal building on the top of which an astonishing view is offered! You can take a break and relax on the concrete benches at the yard of the building and let yourself enjoy the beauty that unfolds in front of your eyes! Both spots worth your visit! 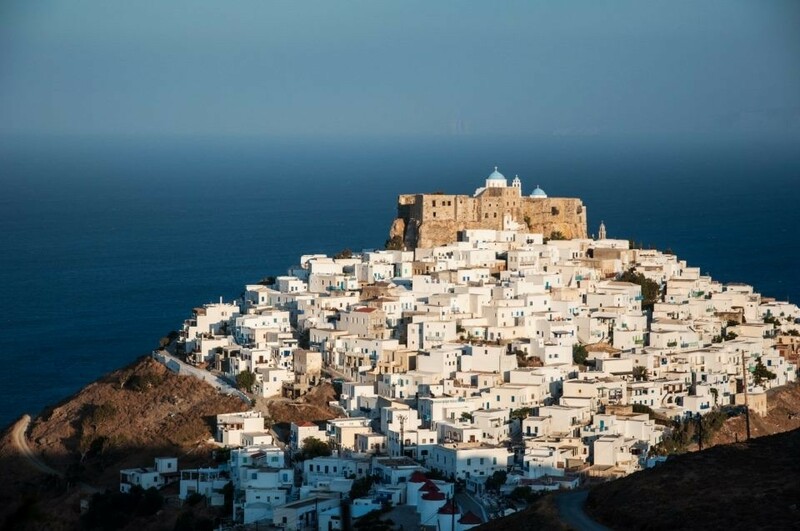 The sunrise and the beautiful sunsets in the middle of the day; an image that will definitely stick in your mind creating a sweet memory of Astypalaia. Whoever prefers the evening adventures should know that the path is not lit. Reaching Paliomylos and the mountain of Prophet Elijah on foot is feasible with relatively minor difficulties. However, in the area of Paliomylos it is always quite windy due to the high altitude.